St. Matthias' Church Pre-school is registered under section 71 (b) of the Children Act 1989 to provide sessional day care for up to 28 children from the age of three to school entry. The aim of the Pre-school is to provide a stimulating play and learning environment with qualified and experienced staff. All aspects of development are encouraged and the children make friends and learn to share and play together. 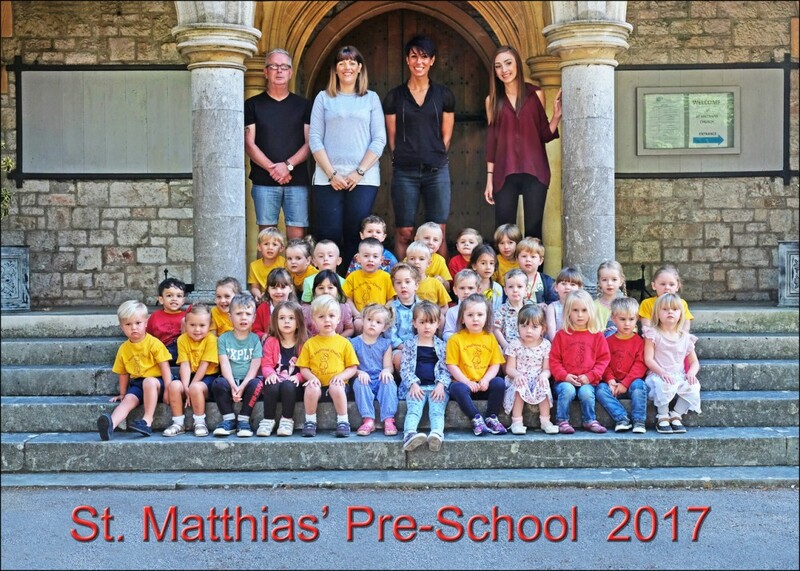 The Pre-school is managed on behalf of St. Matthias' Church by a separate management group. It enjoys a close link with the Church and its other community based activities. Church staff visit to talk to the children and the children are encouraged to become familiar with the Church. The Pre-school also has strong links with Ilsham Academy although a place in its reception class is not guaranteed by attending the Pre-school. For more information on term time and holiday clubs, please follow links for Prospectus and After School Holiday clubs.